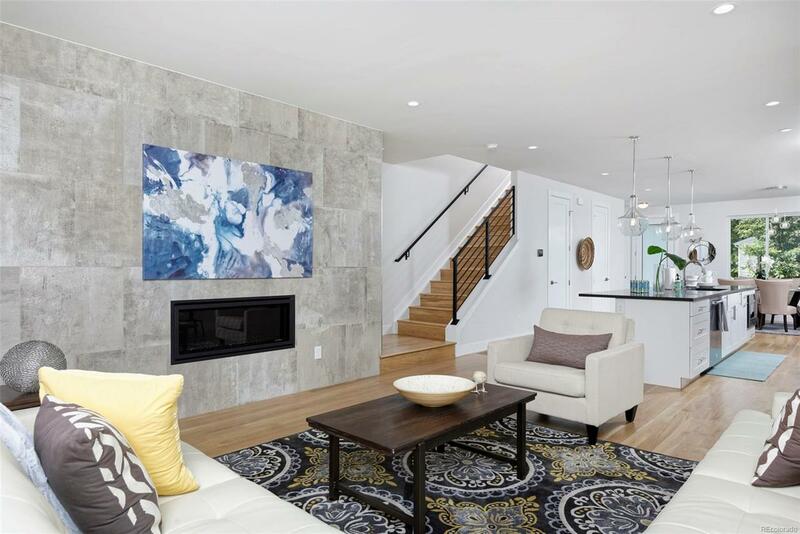 GORGEOUS, brand new duplex walkable from the Broncos Stadium, 'SLOANS' (brand new retail & restaurant complex), and Sloan's Lake Park! 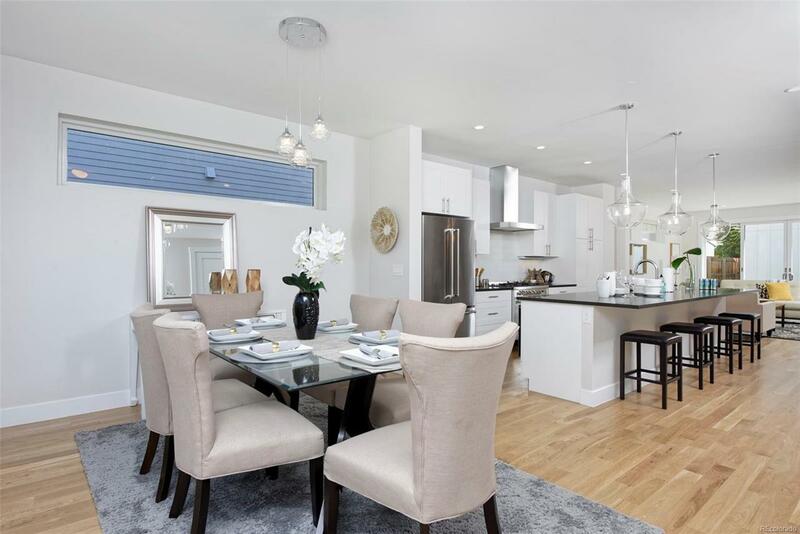 This Open Concept home has it all - Rooftop Deck, Gourmet Kitchen, Large Master Suite, Hardwood Floors & more! 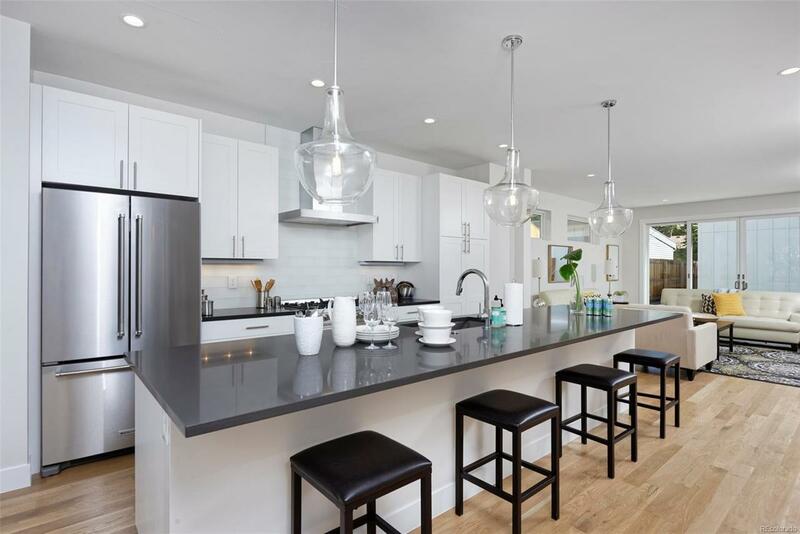 High-end Finishes throughout including Quartz Countertops, Stainless Appliances & Gorgeous Light Fixtures. 13 Kitchen Island, Pendant Lighting, modern Subway Tile, and Gas Fireplace. Nearly Wall-to-Wall Sliding Doors/Windows open to back Patio & Grass area. Master Suite includes large Walk-in Closet, Double Vanity & Oversized Shower. Two more good-size Bedrooms, guest Bath & Laundry Room are just down the hall. 3rd Floor is Made to Entertain with a large 2nd Entertainment Room, Private Bathroom, Wet Bar & Sliding Doors onto Covered Deck. Two Car Oversized Garage w/ storage loft. 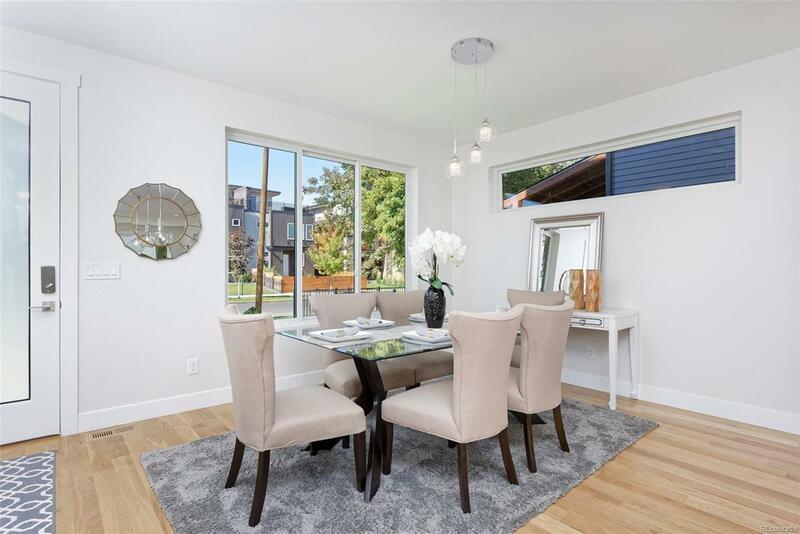 The clean, modern look of the entire home is right out of a designer showroom. This home is hard to beat!